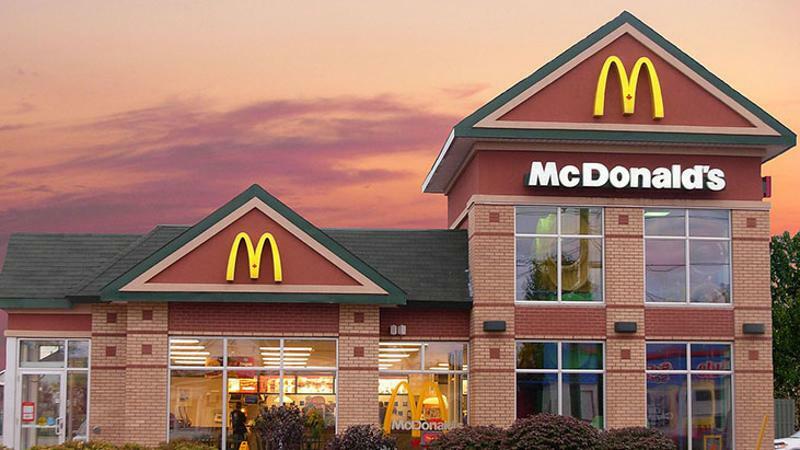 McDonald’s USA President Mike Andres will relinquish his duties by the end of the year to Chris Kempczinski, currently EVP of strategy, business development and innovation, the world’s largest restaurant company announced this afternoon. Andres, who joined McDonald’s after serving as CEO of Logan’s Roadhouse as sales of burgers, fries and McNuggets were starting to slide, will retire no later than Jan. 1, McDonald’s said. He has been recognized repeatedly by McDonald’s Corp. CEO Steve Easterbrook as a key member of the franchisor’s turnaround effort. Andres joined the fast-food brand in 2014. "Mike has been relentless in his commitment to building a better brand," Easterbrook said in a statement. "From significant strides in food quality to meaningful customer initiatives like All Day Breakfast and forging an even stronger partnership between U.S. operators and the company, his commitment to our customers is unmistakable. Kempczinski is a relative newcomer to McDonald’s, having joined the company last year after serving as an EVP at Kraft. A number of other executive changes were announced at the same time as the change in leadership in the United States, McDonald’s largest market. Doug Goare, president of international lead markets, or McDonald’s key overseas operations, will assume the additional post of chief restaurant officer, with responsibility for administrative functions formerly shouldered by Chief Administrative Officer Pete Bensen. Lucy Brady of The Boston Consulting Group will join McDonald’s next month as SVP of corporate strategy and business development, with responsibility for the duties currently handled by Kempczinski.